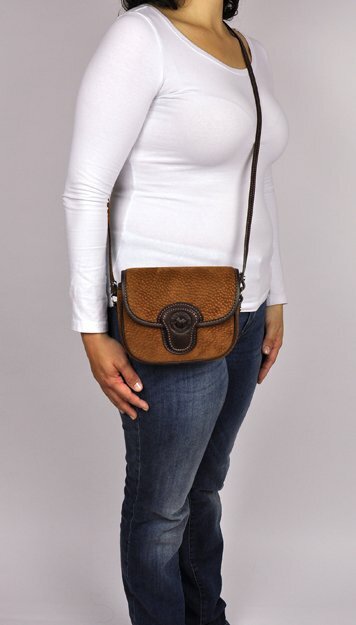 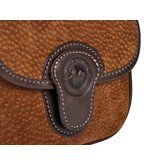 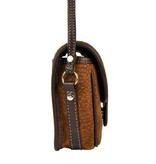 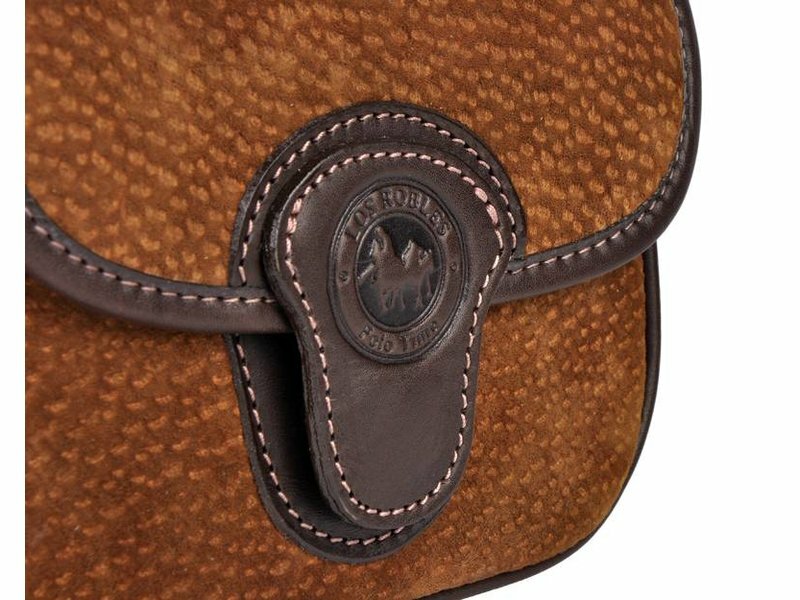 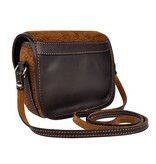 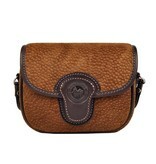 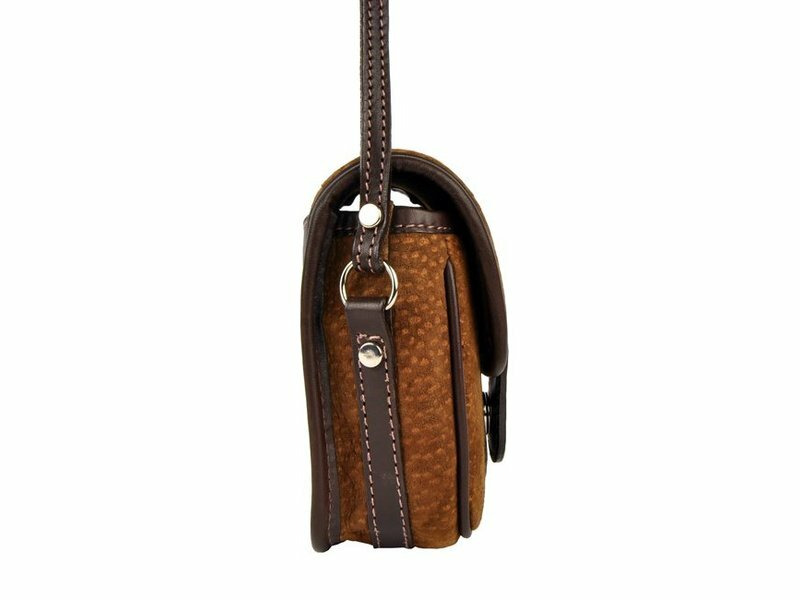 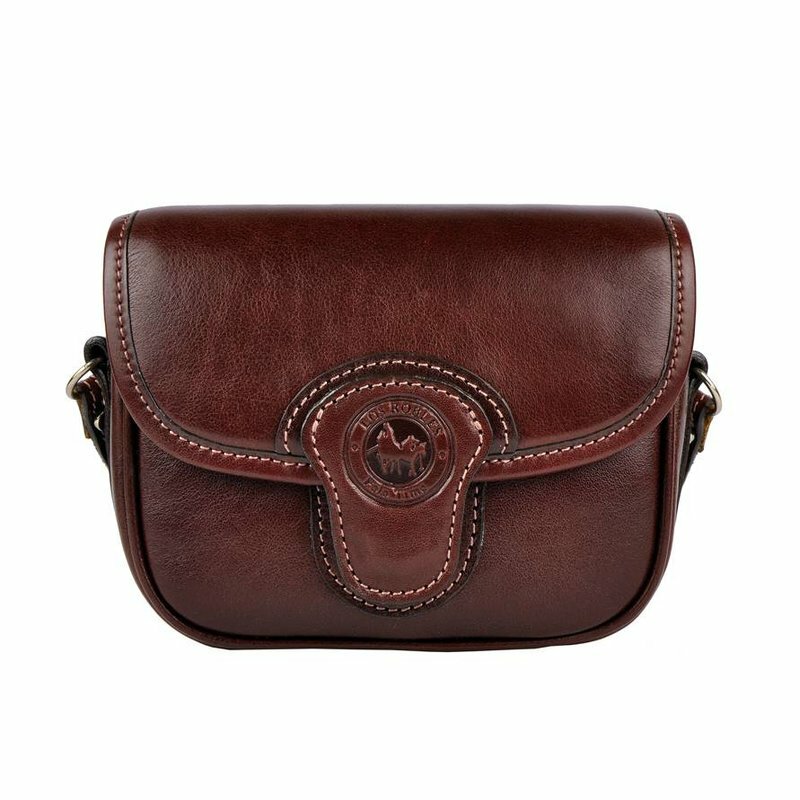 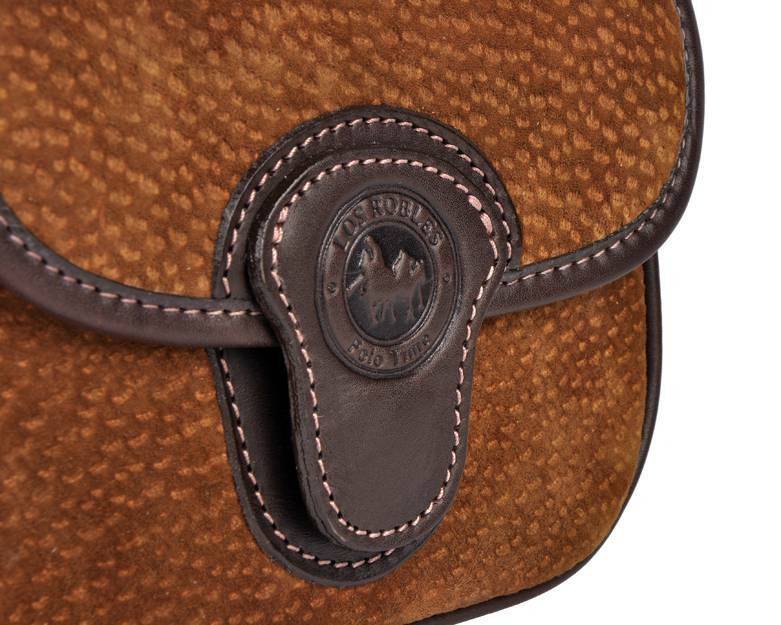 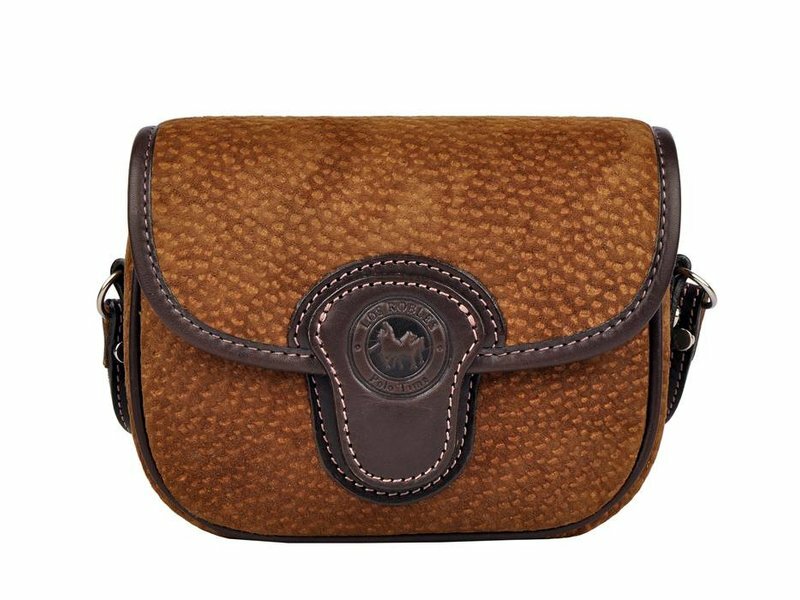 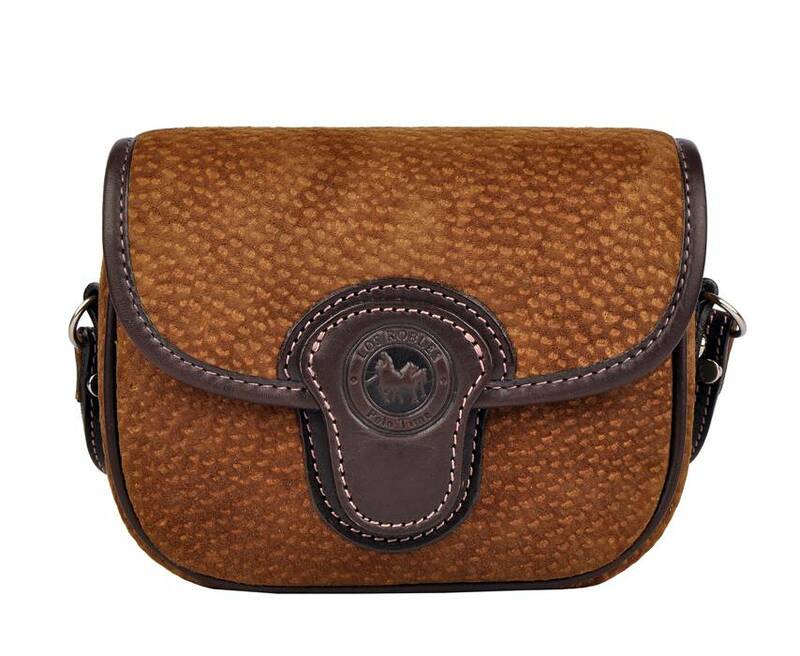 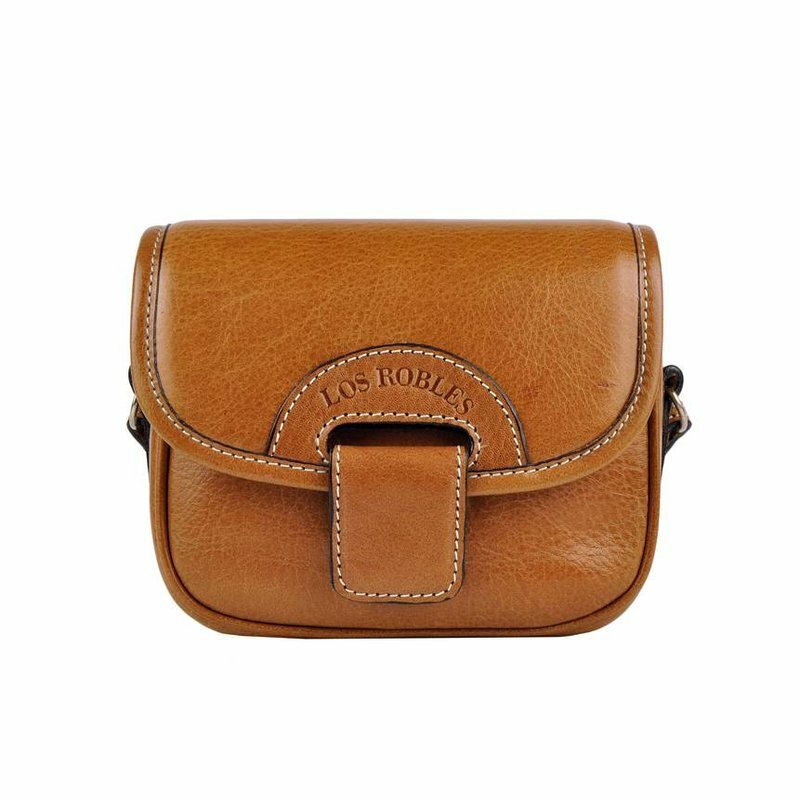 Carpincho leather crossbody bag Chas by Los Robles Polo Time. 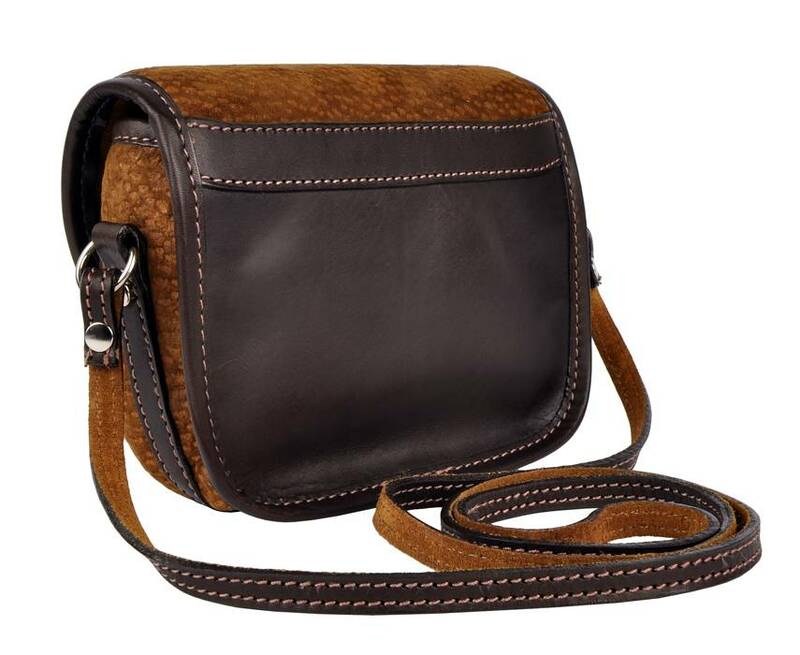 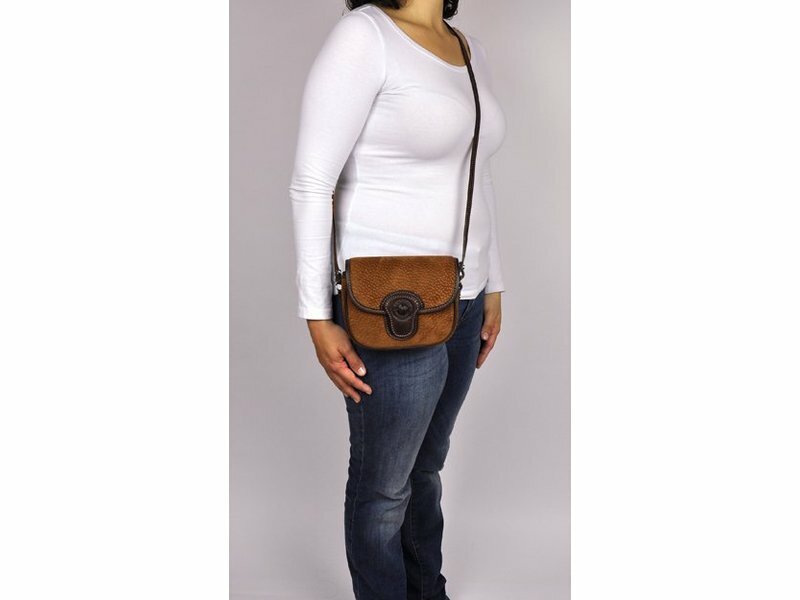 Solid and compact leather shoulder bag with velvety soft carpincho leather at the front. 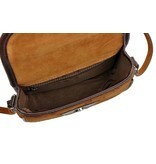 The back and the other parts are of brown, smooth leather. 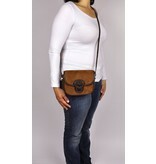 The bag can also be worn crossbody (diagonal) so you have your arms free. 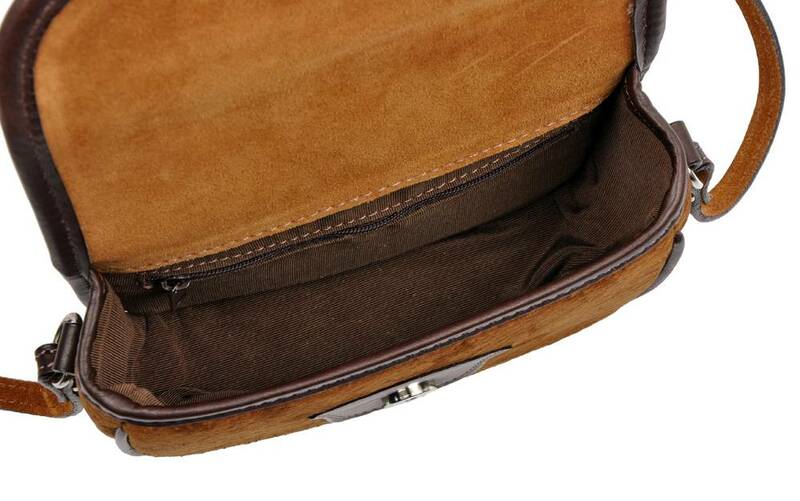 The flap has a magnetic closure and the hardware is made of metal. 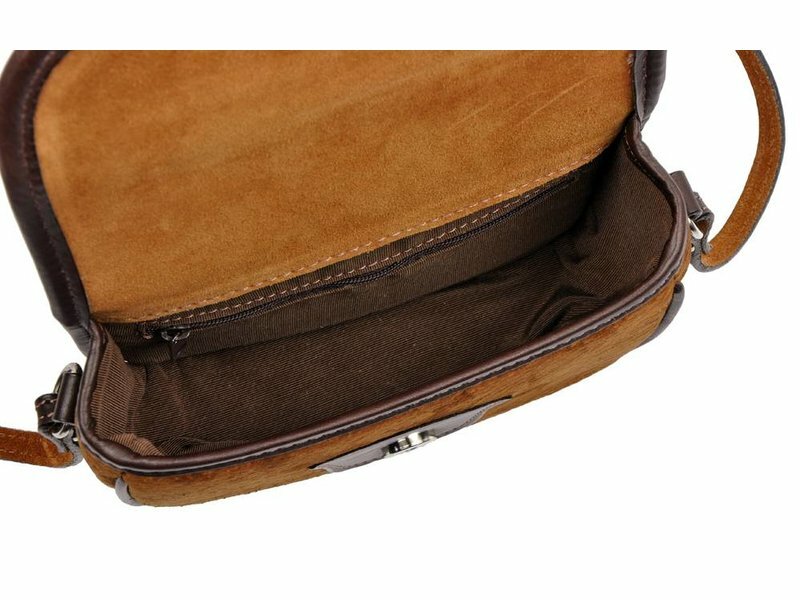 Main compartment and zippered compartment. 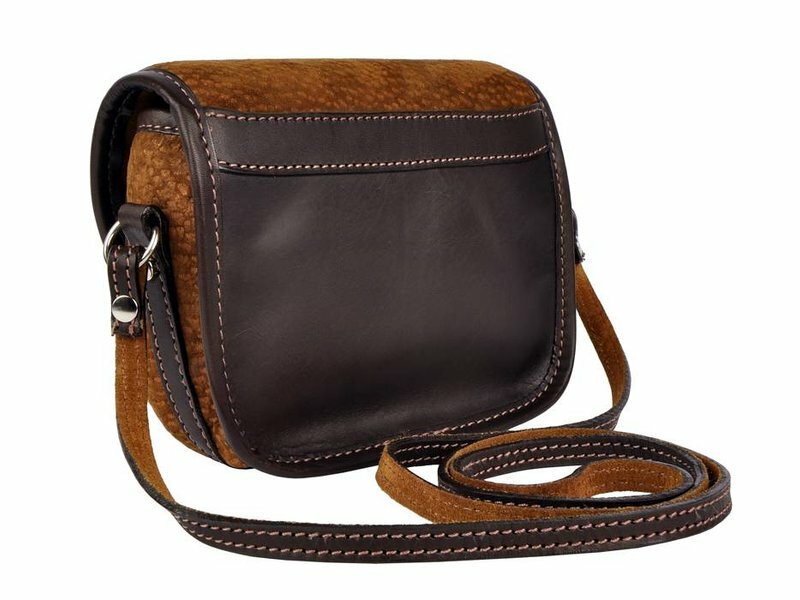 This leather shoulder bag is handmade.